For the 2016 summer, the French fashion house has created a line of sunglasses with a refined design and timeless appeal, inspired by Diorama bag and the iconic motif cannage. 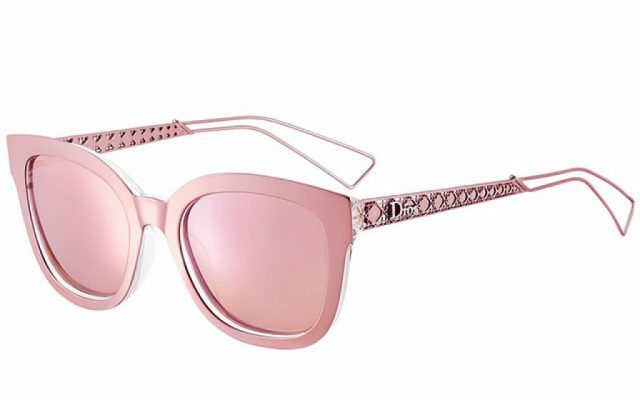 Dior launches a new line of sunglasses Diorama. For the 2016 summer, the historic fashion house French created a line of sunglasses inspired by the iconic bag Diorama. Minimal lines and sophisticated, but also determined and contemporary. 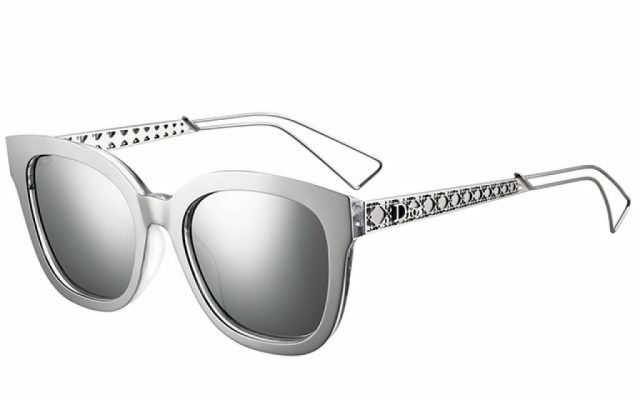 The elegant rectangular shape and metal temples delicately perforated, that reinterpret the iconic ‘Cannage’ motif of the house, give it an allure very modern accessory. The glasses are available in two different models, Diorama Diorama 1 and 2. The first version has slightly more square shapes, while the second largest sporting a feminine design. 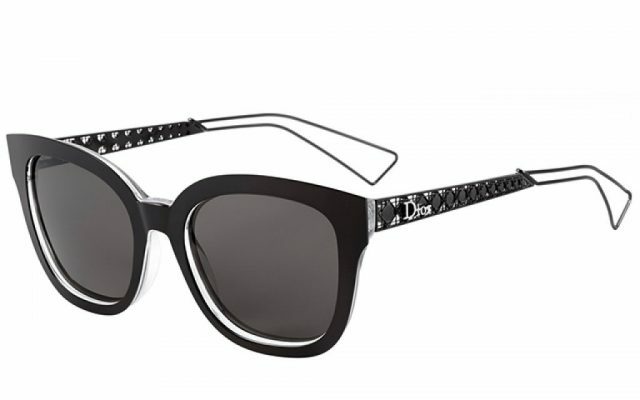 In either case the appeal is eye-catching and instantly recognizable as belonging to the Dior collections. The glasses are made of crystal acetate, they can be purchased in the brand’s boutiques and on the official website in four different shades, to satisfy every need: from black classic, a perfect must in any event, until the pink small intestine to complete the look with a pop touch, through the metallic silver and cobalt blue, the colors much more cool of the moment, with tone on tone lenses mirror, blue or black. The metal frame is extremely light and ultra thin, the ends of the rods is emptied and made essential in its form, so as to only draw the profile. 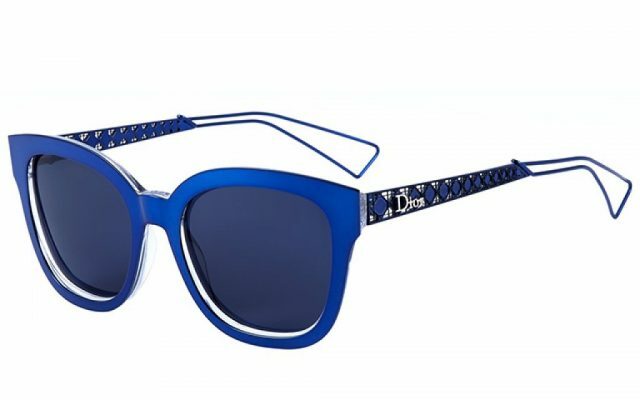 Thoughtful design and timeless appeal, just like all creations of the iconic fashion house: the Diorama and sunglasses is the essential accessory for this summer, designed to meet the needs of the contemporary woman, self-confident, attentive to details and looking for a unique accessory to express an elegant and sophisticated femininity.